Here at CFE we decided to celebrate the new year in by upgrading our gear. A new set of Bosch drill and driver cordless power tools means less noisy work and faster more precise drilling. Since we are passionate about our work we always look for ways in which we can improve our services. It is our core belief that little things matter, thus even a small upgrade in tools or accessories that can help improve your work performance and efficiency really makes a difference. So we think its quite fitting that we begin the year by improving our gear in order to make us better and more efficient curtain fitters. After all…LITTLE±THINGS±MATTER. 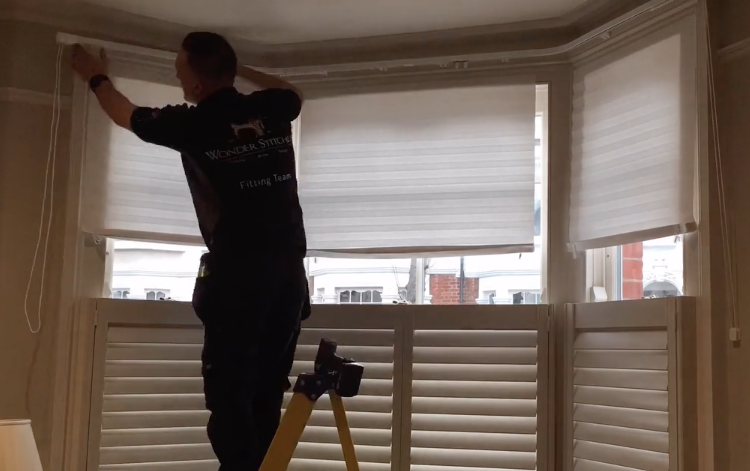 Today we enjoy installing another SG 3000 system with two bends for a bay window in Clapham SW London. Our customer called us in a hurry to get a curtain track up in time for their move to this new property. With just a week to get it all sorted fear not as here at CFE we perform better in chaos times so-to-speak!. Quote agreed and deposit made. Order placed and fitted in 3working days. The existing track had given up long ago before our customer had enough and called in the experts to resolve the situation once and for all. This kirsch regular track as good as it is simply could not handle such heavy blackout curtains operated daily a handful of times. The cords has frayed and come out of their channel making for a nightmare of opening and closing the curtains. 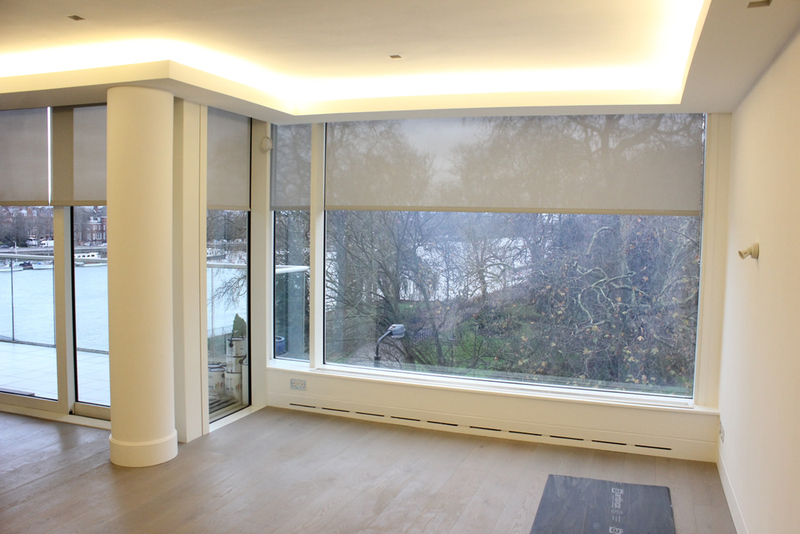 We had no hesitation in suggesting a silent gliss 3900 for peace of mind and brilliant functionality. Customer agreed and 3days later we install the track without any issues and now curtains look beautiful and the headache is gone! Its the little things that matter and at FITT • E R I N D we love the difference we make and love our work.